The Williams is a lil’ East London boozer, tucked between the busy City & the artistic Spitalfields. Priding ourselves on our extensive ale & cider collection – with 14 handpumps or gravity pulled ale & cider – as well as a menu of traditional British food & a jazzy atmosphere. Can’t decide which to start with? 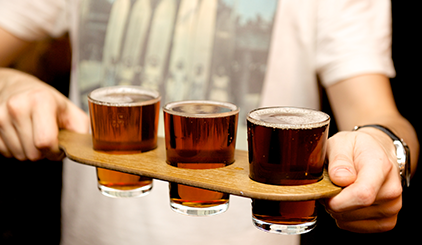 Try 3 x 1/3’s of a pint for the price of a whole pint. 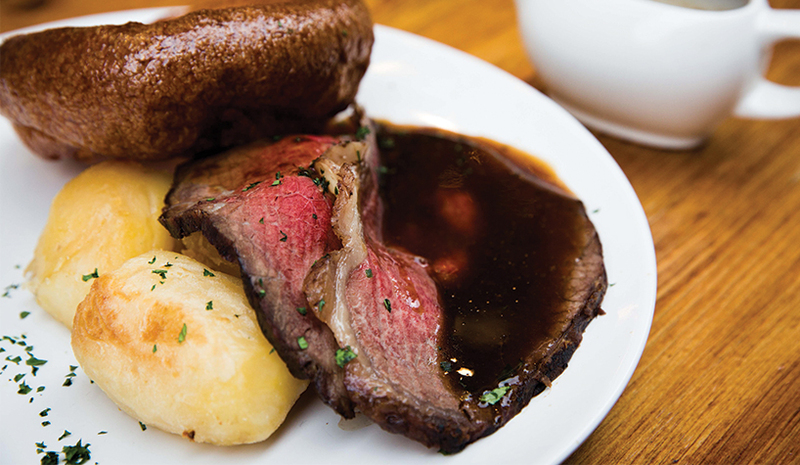 Your dreams have come true and we now serve Sunday Roasts! Book your next darts party with us! Settle office politics and disputes with sharp objects.